Do you need help with managing your property in Conroe, TX? Professional property management services may be the solution for your real estate needs. Whether you need commercial property management, vacation property management, or residential property management services, a certified property manager can provide you with all the assistance you need. Full service property management companies provide the following valuable services. An important part of real estate property management is in on site and local management. Professional property management companies will handle any on site concerns. They will collect fees and show rentals. They will implement tenant changes and ensure that your property is well taken care of. They will keep the home or business maintained. An onsite property manager is especially beneficial in apartment management situations. It can be difficult to screen and fill your rental property with the best, most reliable tenants. In fact, managing tenants can be a full time job. Property management experts keep a close eye on your residential and commercial properties. If a problem occurs with one of your rentals, the rental property manager can solve it within minutes. Additionally, they are also a benefit in handling landlord duties, such as collecting rent and handling security deposits. Renting out a vacation home is often a great financial decision. However, vacation properties tend to require various landlord services, like rental management responsibilities. Luxury property management handles both vacation properties and vacation condominium management services. The property management fees are often well worth it to ensure that your property is filled for many weeks of the year. Rental property management companies specialize in preparing, screening, and collecting payment of your home or commercial building. Property managers have the expertise that is needed in protecting your property investment. Contact Katy Property Management to Learn More! When you’re in need of professional agents, advisors, counsel and landlords, contact Katy Property Management for more information. We’re the leading property management company in the Greater Houston area. 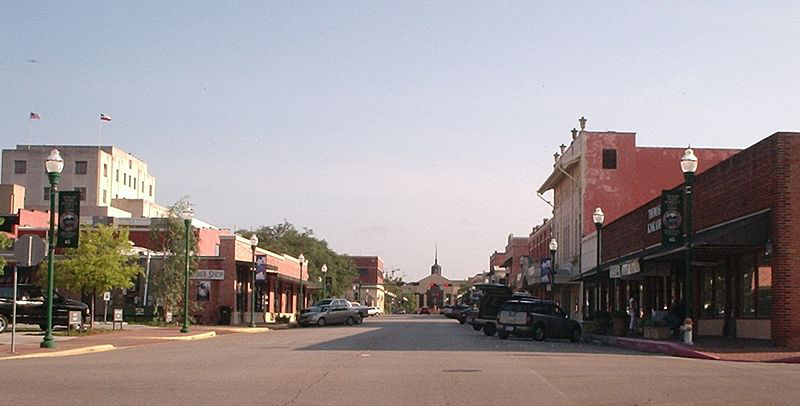 We provide the rental property owners of Conroe with experienced assistance, successful services and great low rates! So give us a call today at 281.398.9844. We look forward to working with you!